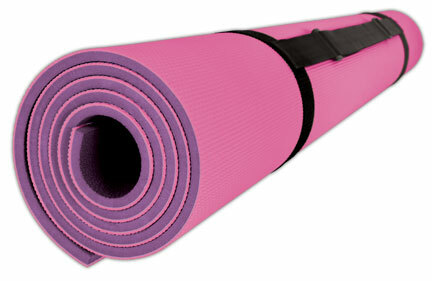 Rubber floor mats protect your floor, absorb sound and look good. 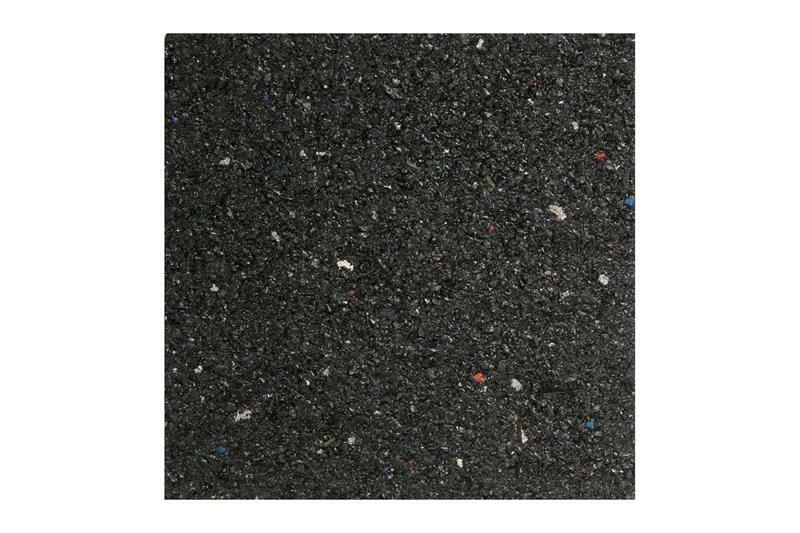 Rubber floor tiles are great for commercial gyms, fitness center, garages, play spaces and institutional areas. 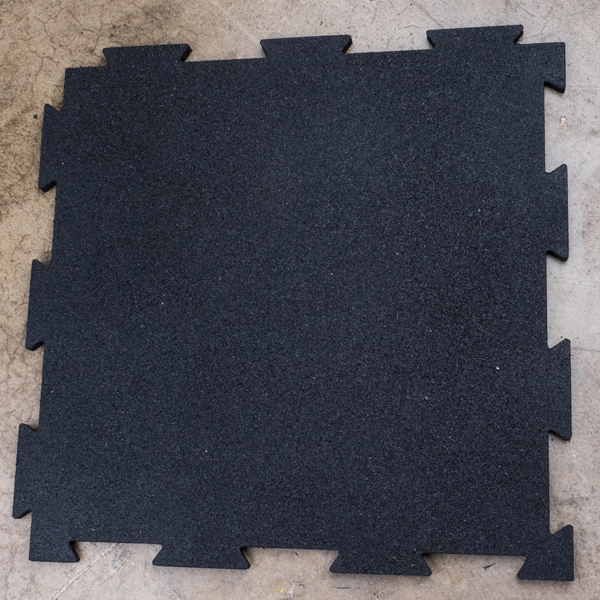 Rubber tiles are easy to install and can be reused if you your mind about the layout of your gym or move to another space. 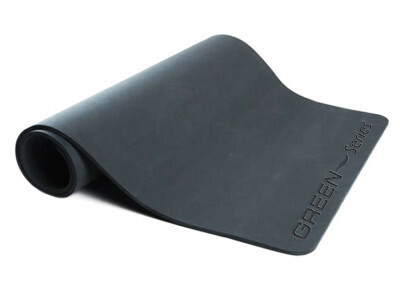 Floor mats come in various sizes and thicknesses, with 4 feet by 6 feet rubber tiles being the most common. 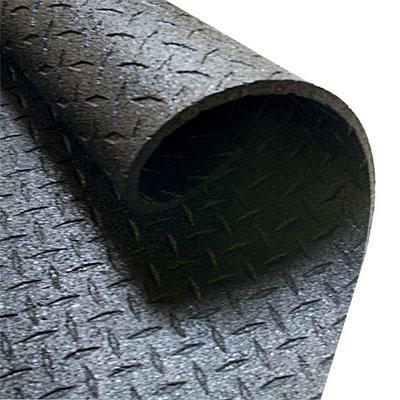 Mats generally have straight edges, as opposed to interlocking tiles that lock together like puzzle pieces, and can be secure with rubber mat seam tape to keep them from moving. 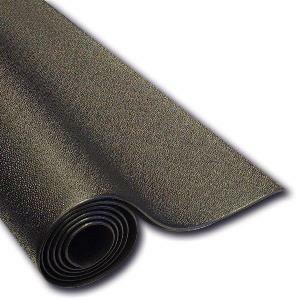 Whether you are looking for rubber flooring for your entire space or a rubber mat to go under a single weight machine or treadmill, AmericanFitness.net has what you need.